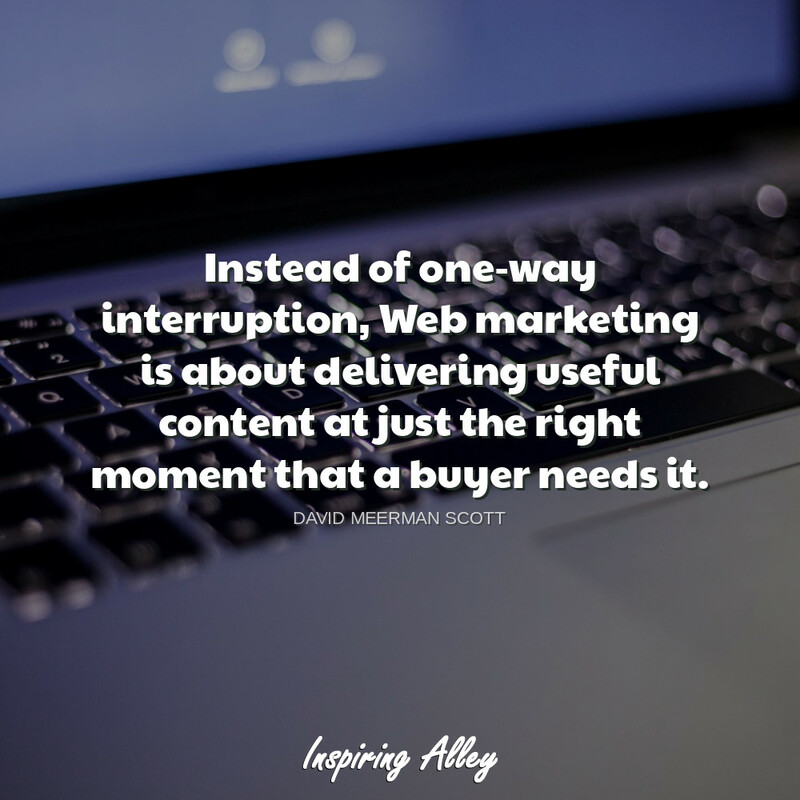 Online marketing is about using web-based channels to promote a company’s message, brand, products or services to customers. 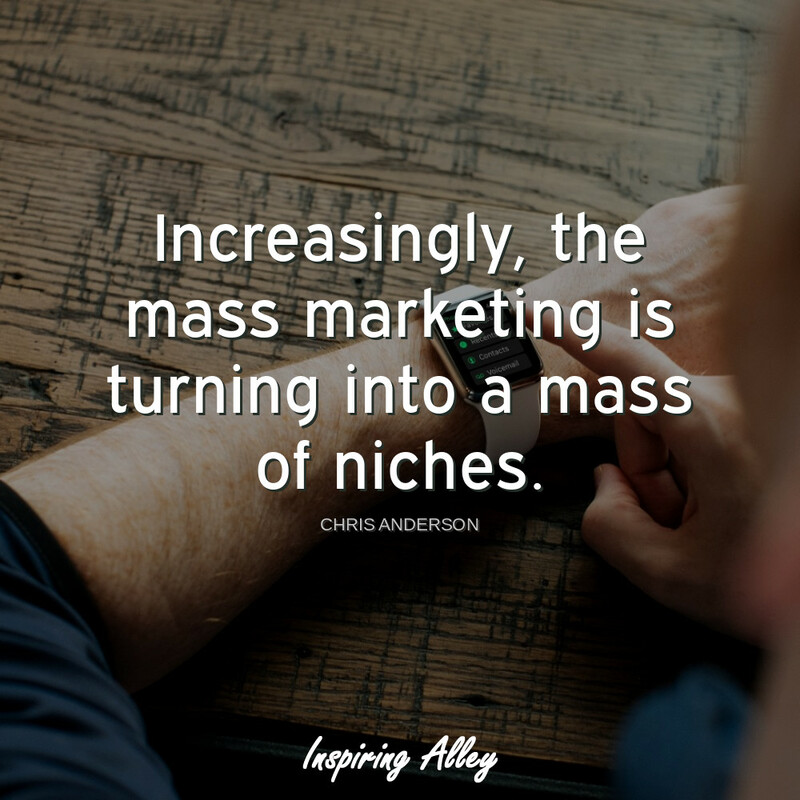 Various channels such as social media, search engine, display advertising are used to acquire traffic. 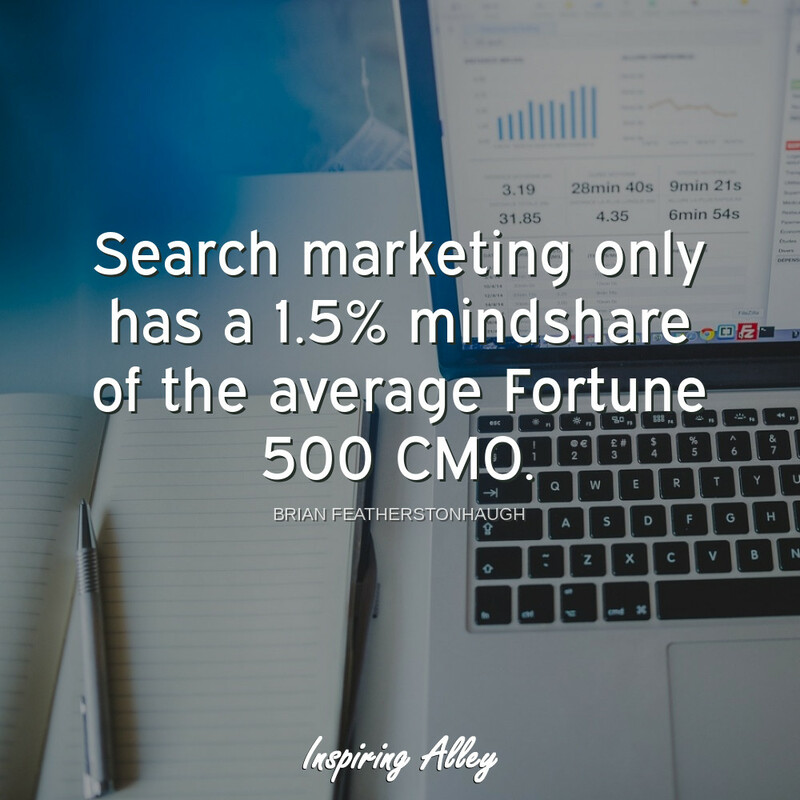 In the past ten to fifteen years, we have seen a new generation of marketers who have developed a new understanding on what online marketing is and how it needs to be applied. 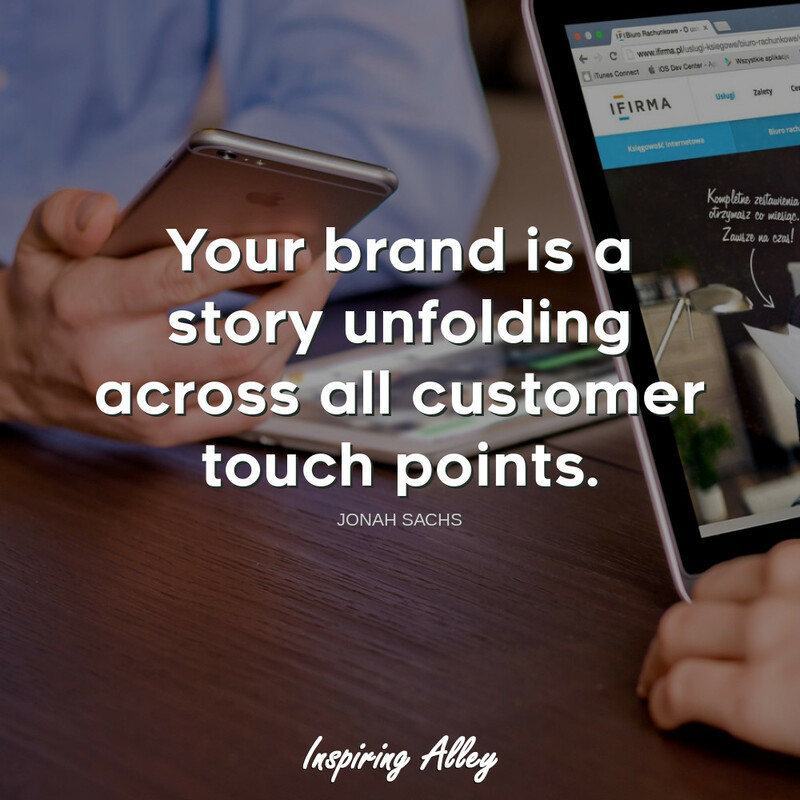 From Seth Godin to Neil Patel, we bring you the best quotes from those who have marked the past decade by their words, conferences and successes. 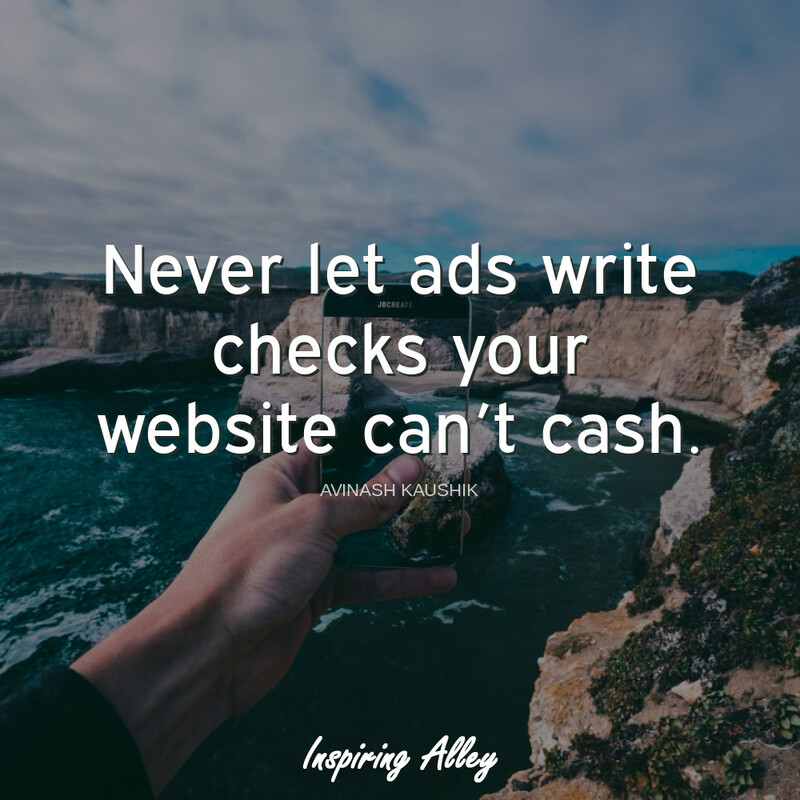 Never let ads write checks your website can’t cash. 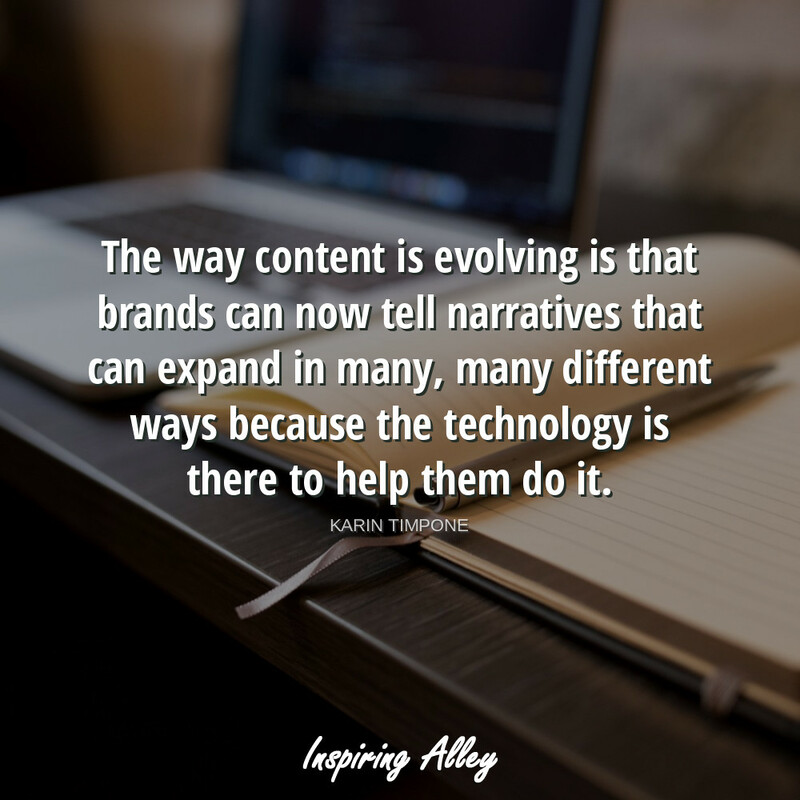 The way content is evolving is that brands can now tell narratives that can expand in many, many different ways because the technology is there to help them do it. 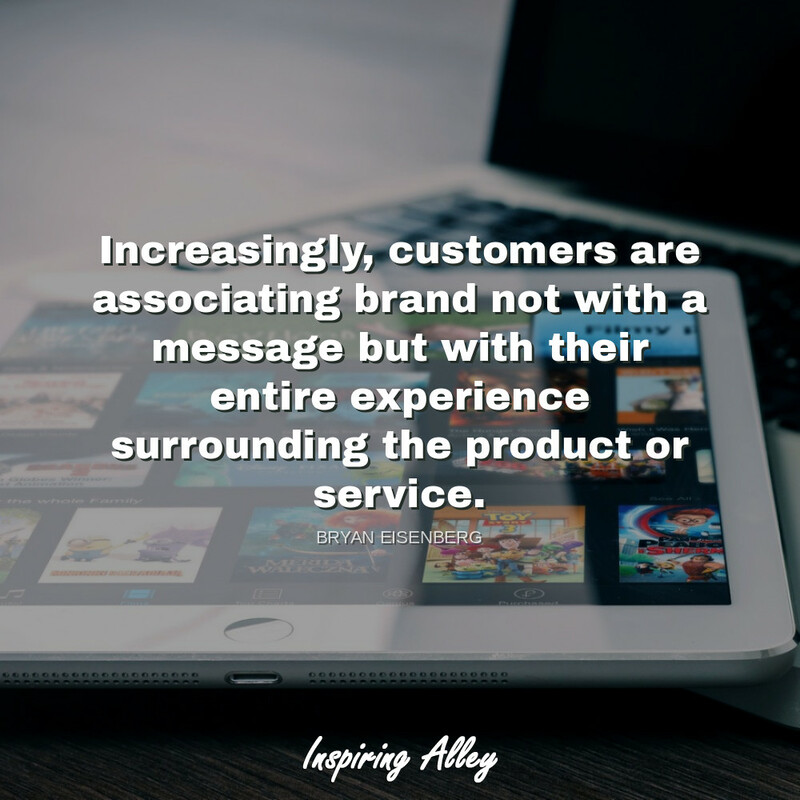 Increasingly, customers are associating brand not with a message but with their entire experience surrounding the product or service. 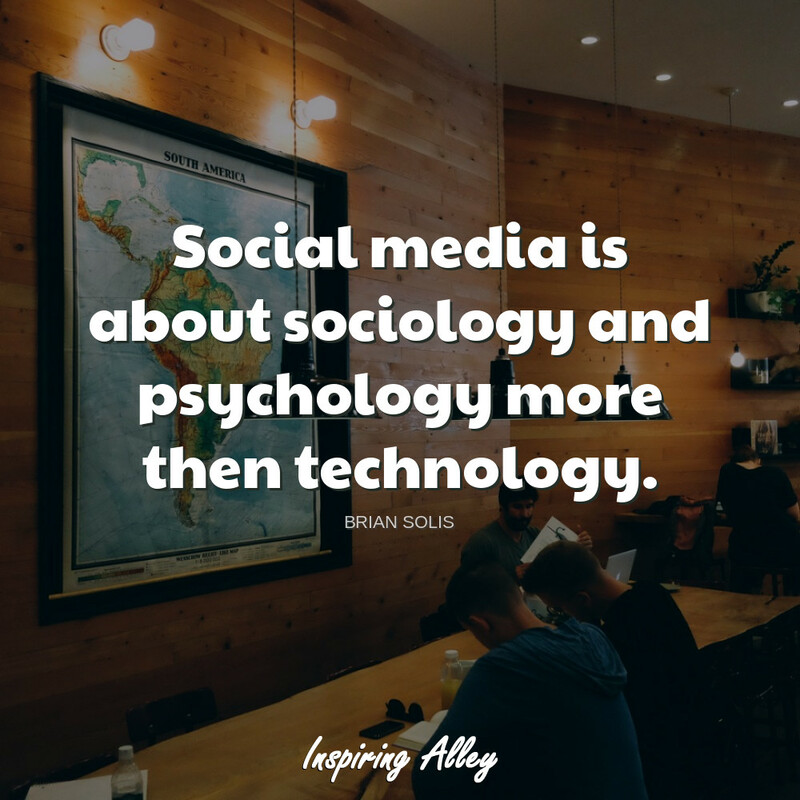 Social media is about sociology and psychology more then technology. 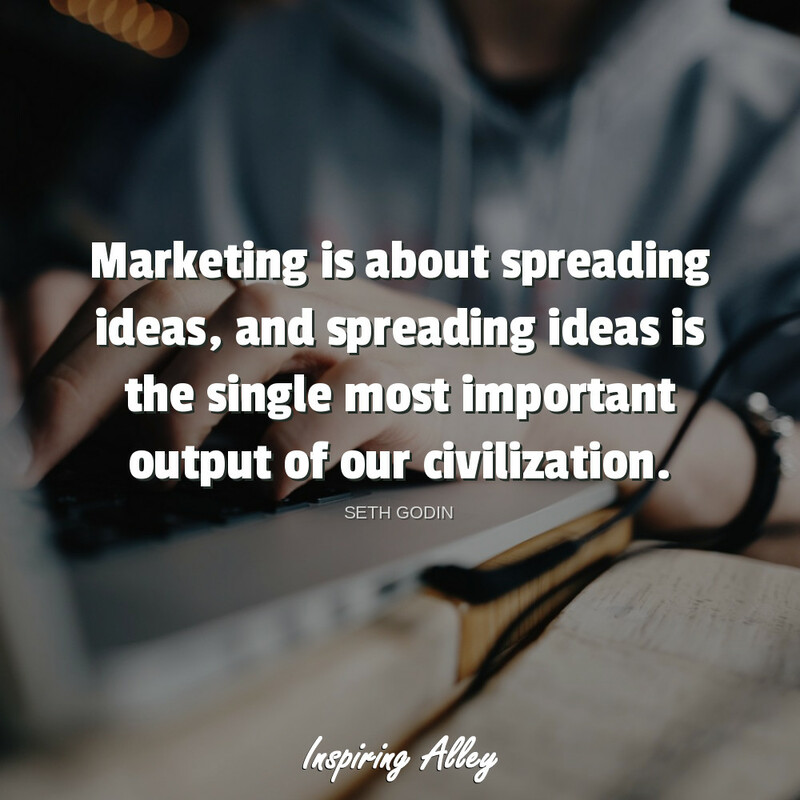 Marketing is about spreading ideas, and spreading ideas is the single most important output of our civilization. 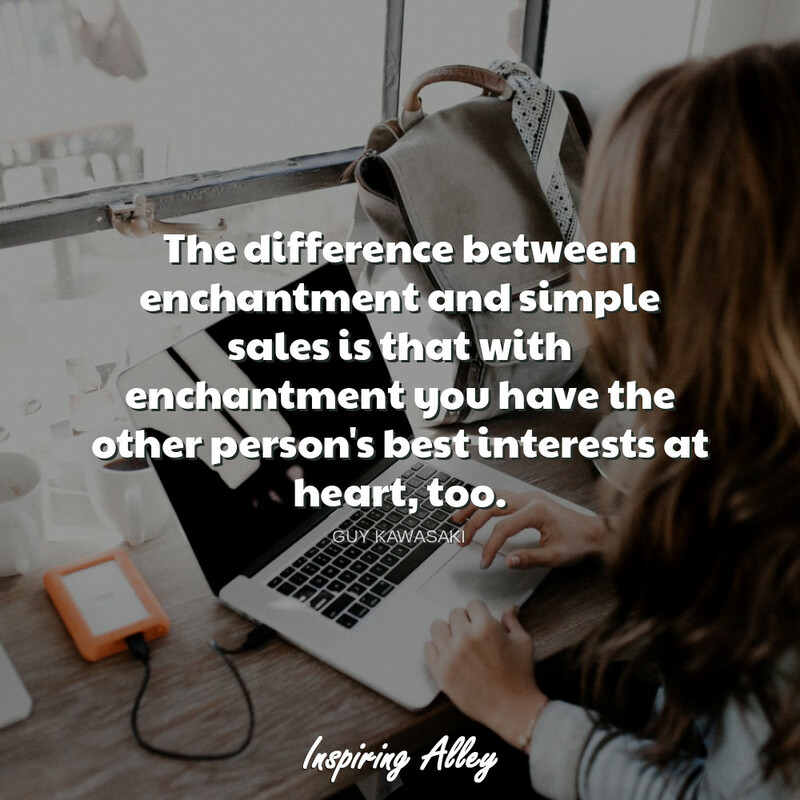 The difference between enchantment and simple sales is that with enchantment you have the other person’s best interests at heart, too. 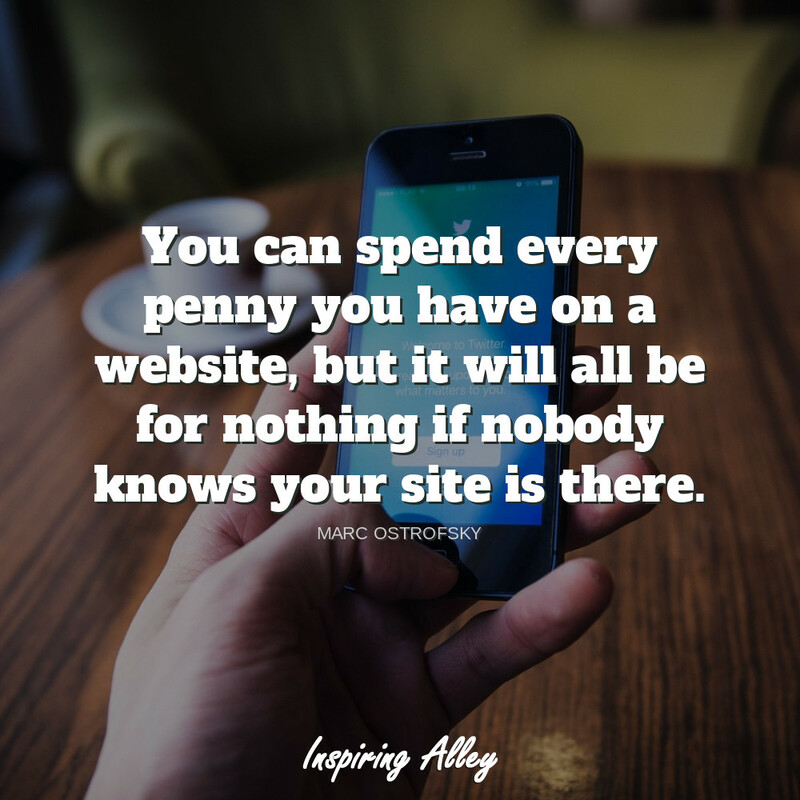 You can spend every penny you have on a website, but it will all be for nothing if nobody knows your site is there. 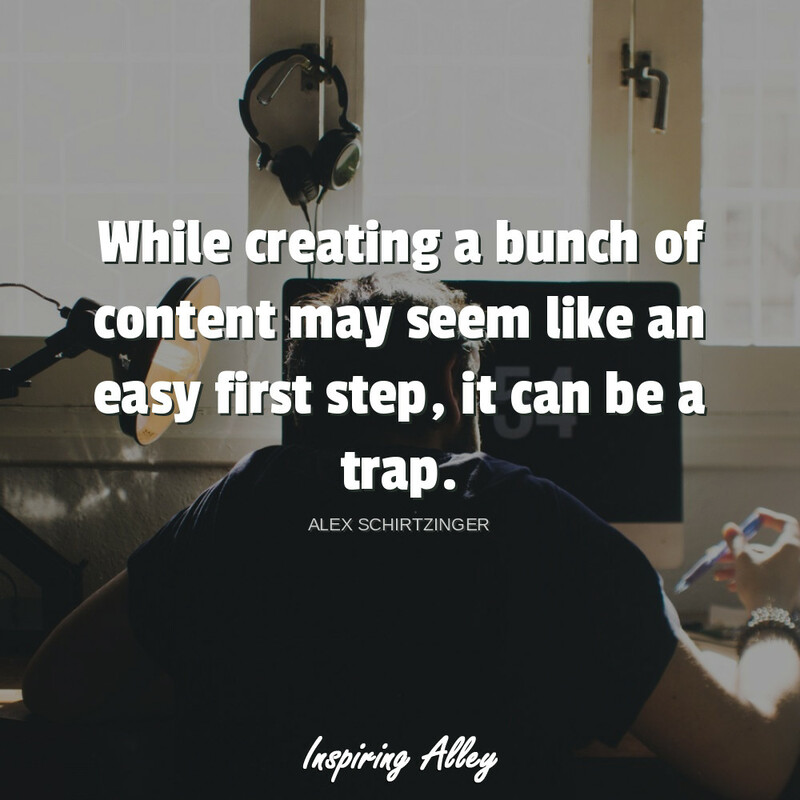 While creating a bunch of content may seem like an easy first step, it can be a trap. 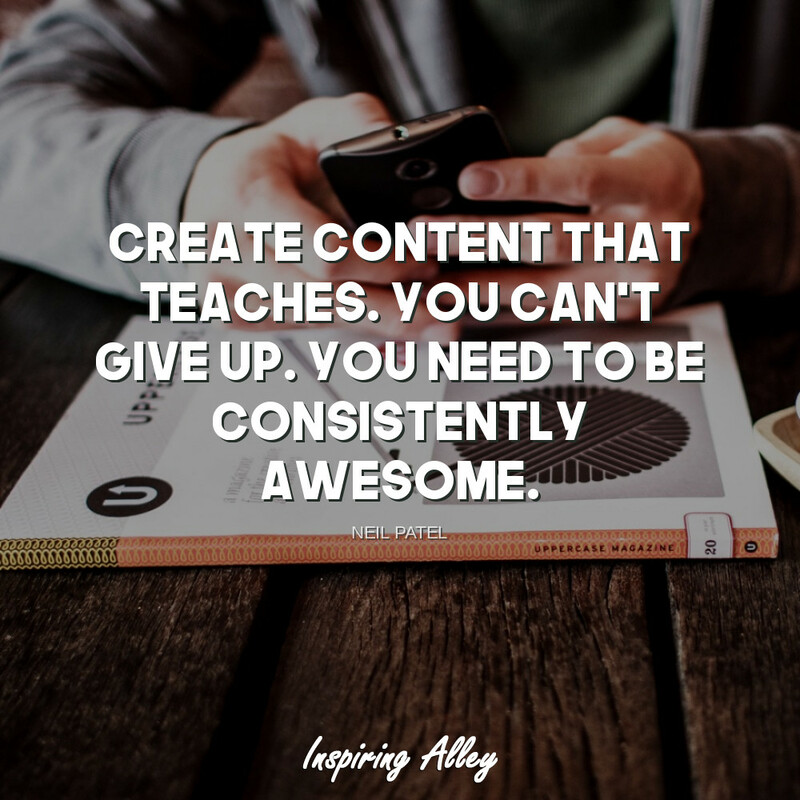 Create content that teaches. You can’t give up. 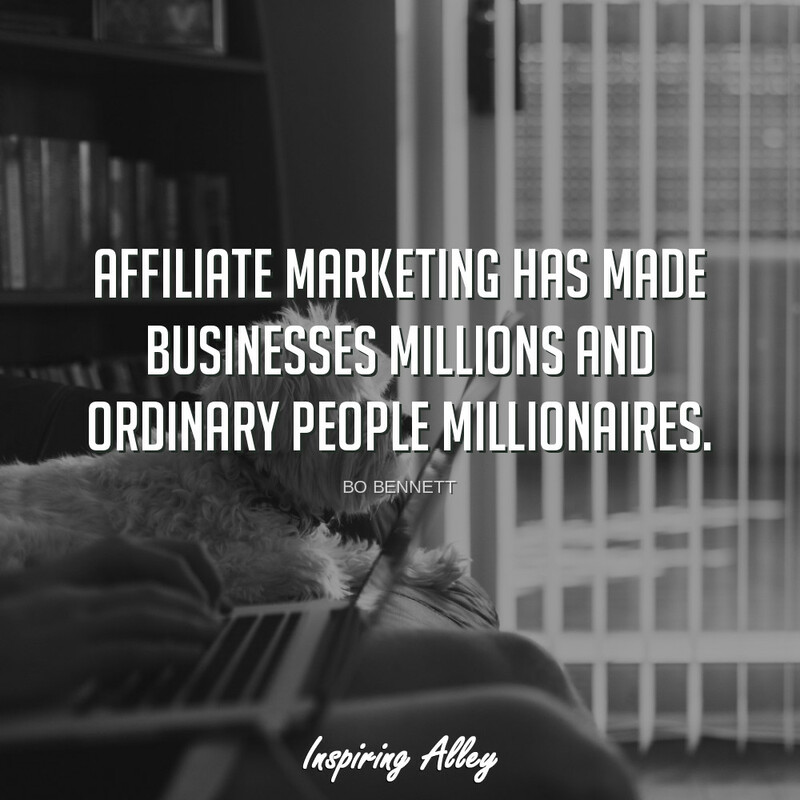 You need to be consistently awesome. 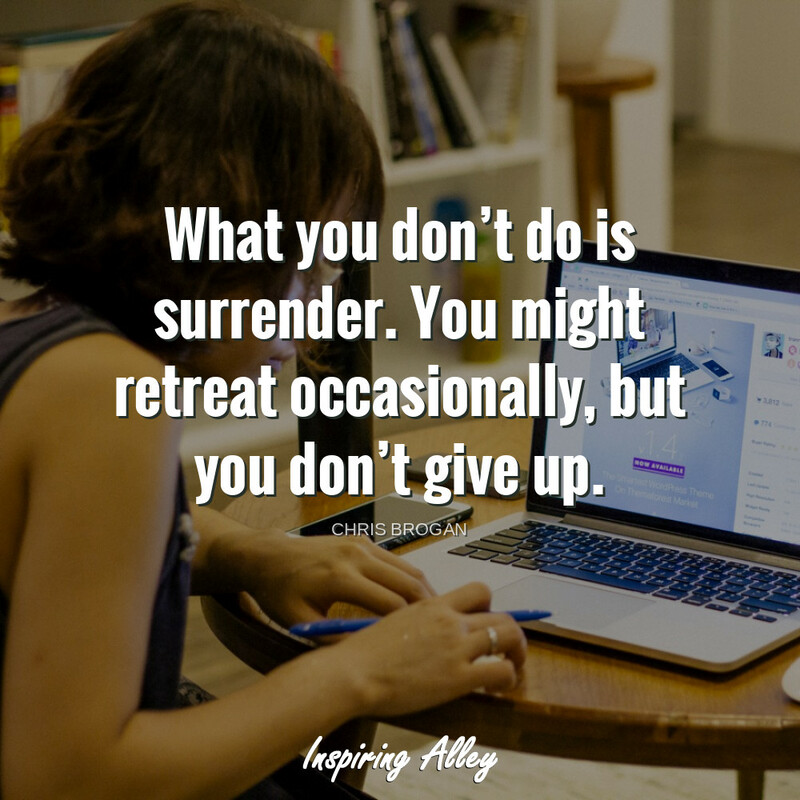 What you don’t do is surrender. You might retreat occasionally, but you don’t give up. 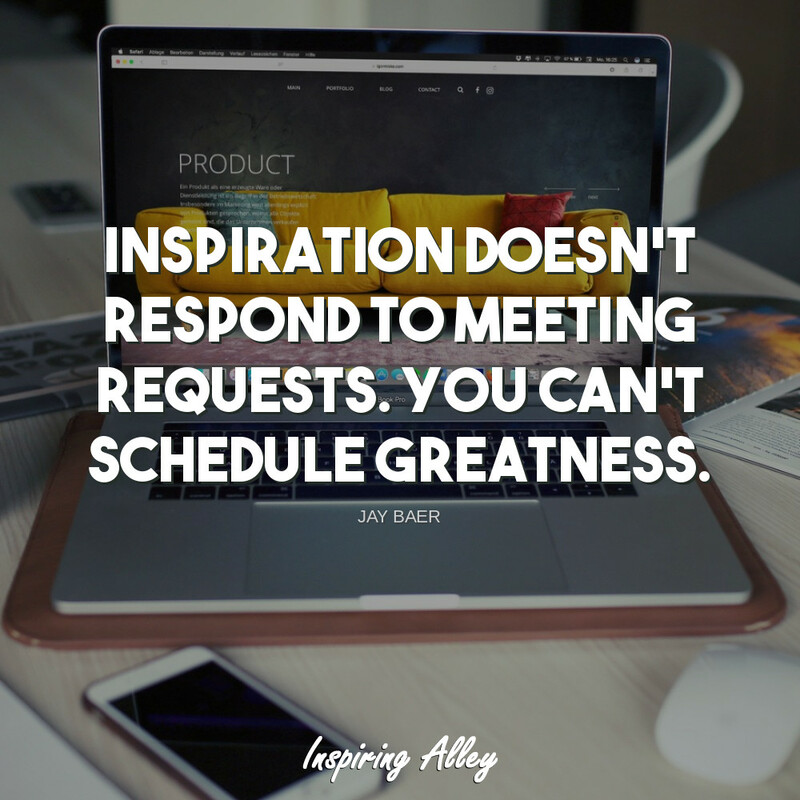 Inspiration doesn’t respond to meeting requests. You can’t schedule greatness. 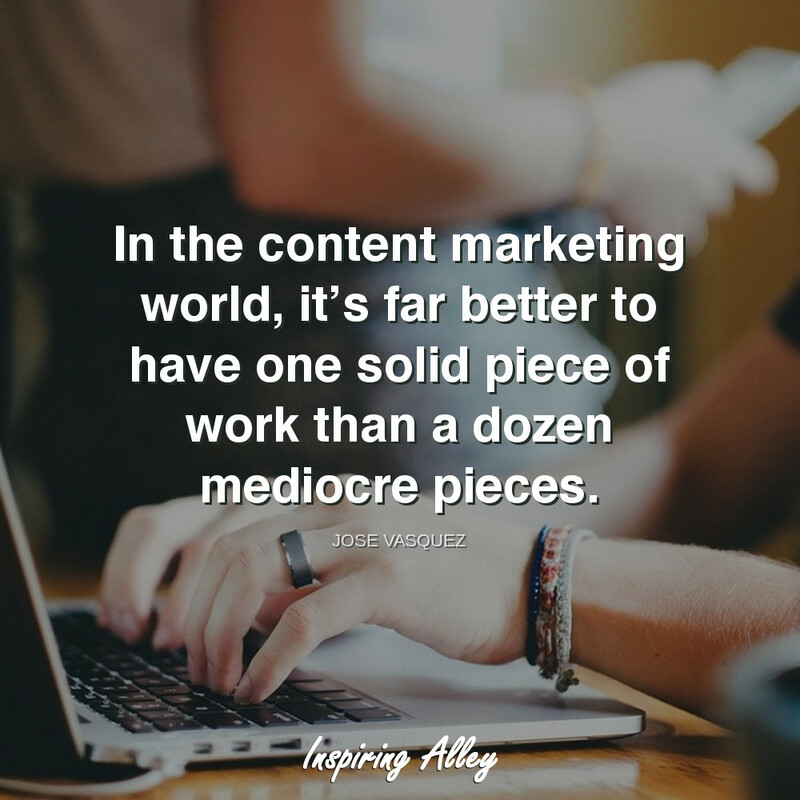 In the content marketing world, it’s far better to have one solid piece of work than a dozen mediocre pieces. 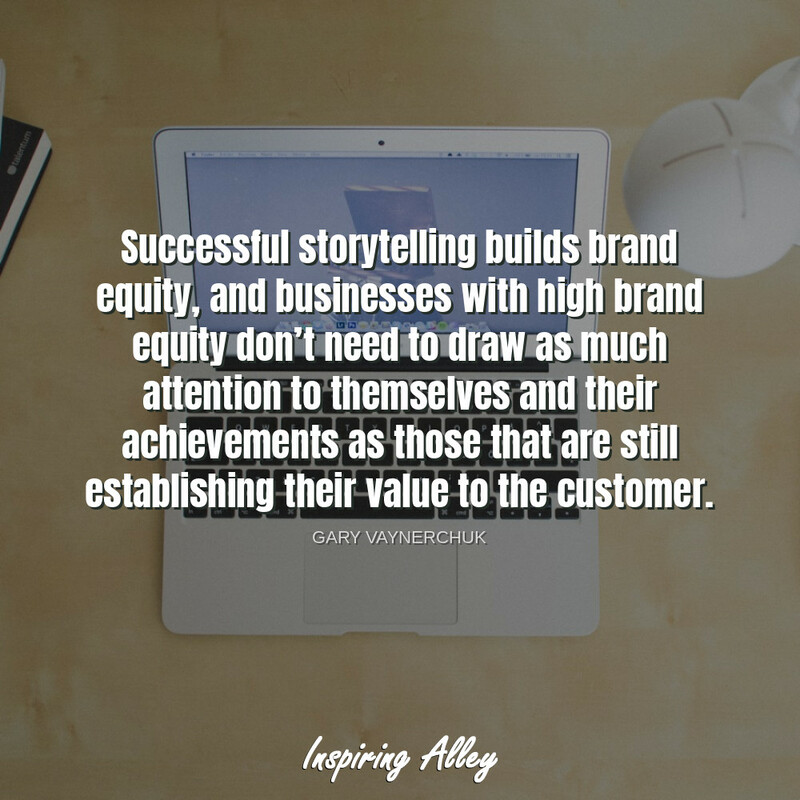 Successful storytelling builds brand equity, and businesses with high brand equity don’t need to draw as much attention to themselves and their achievements as those that are still establishing their value to the customer. 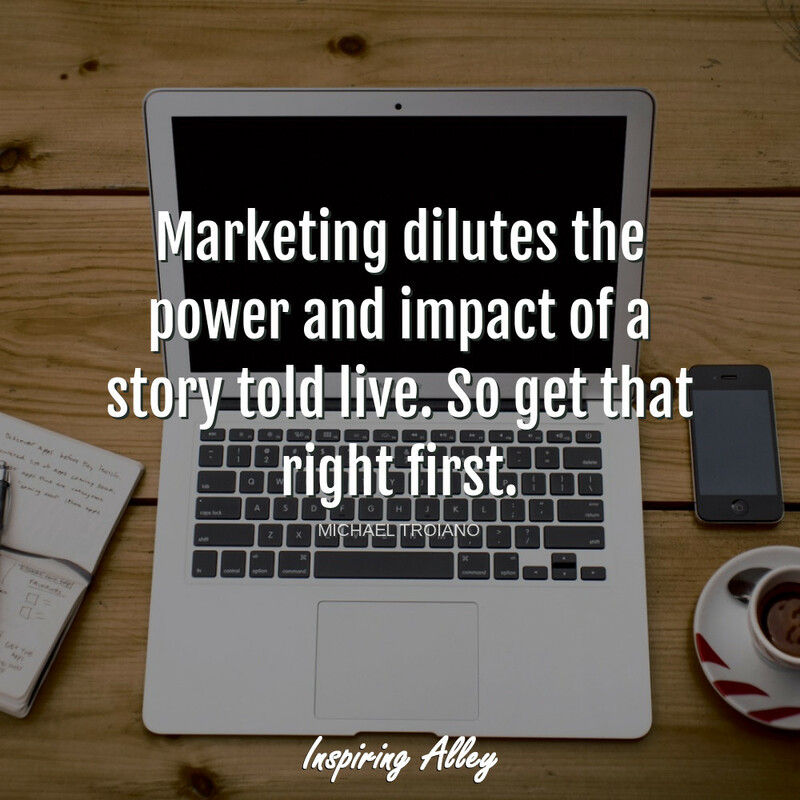 Marketing dilutes the power and impact of a story told live. So get that right first.